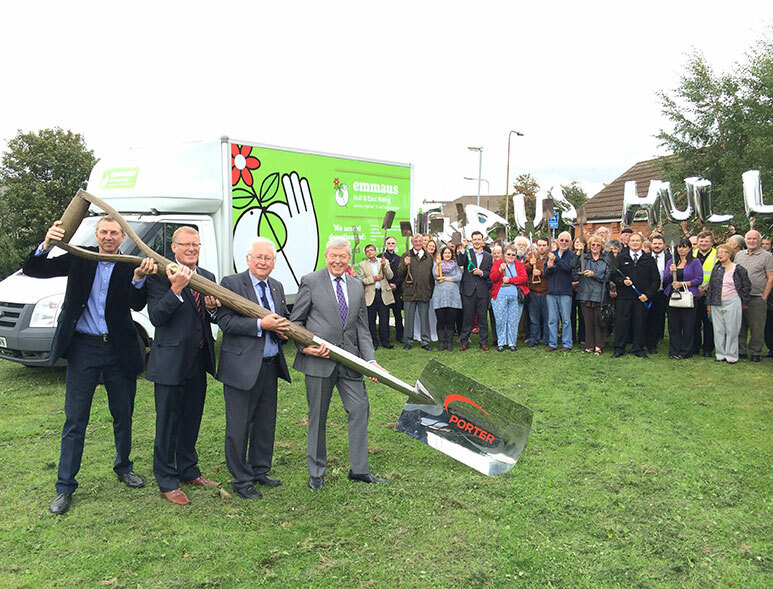 Work has begun on a new £2.7m facility for the homeless. The Orchard, which will offer accommodation and work for 30 homeless people, is expected to be completed by the end of September next year. The contract to build the facility has been awarded to Hobson and Porter. As well as providing a comfortable home, it will give residents the opportunity to work in shops and cafés. The facility, spearheaded by homeless charity Emmaus Hull, will be built in Lockwood Street. The patch of land, which is on an industrial estate, has been provided by Hull City Council. Patrick Doyle, chairman of Emmaus Hull, said: “We would like to thank all our donors, volunteers and supporters who have made this momentous step possible. “We are very pleased to work with a local building company in Hobson and Porter, so we can bring maximum local economic benefit. The charity already has a shop in Newland Avenue, west Hull, which opened in 2011 selling second-hand goods. It is currently run by staff and volunteers, but it is hoped residents of The Orchard will also work in the shop. Mr Doyle said: “Eventually, both businesses will provide work for the Emmaus Hull companions, giving them a sense of purpose and helping to restore self-esteem, which can be eroded when someone experiences homelessness. 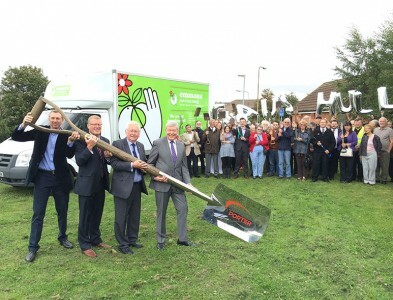 “Emmaus Hull will continue to fundraise in order to make this community a reality. The retail space inside The Orchard is expected to sell second-hand furniture and goods. The move has been made possible thanks to support work from Together Housing and Chevin Housing Association. 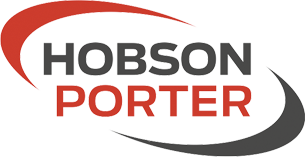 Graham Beal, managing director at Hobson and Porter, said: “We are always pleased to secure works in our home city, but this project is particularly interesting because it will be an exemplar for sustainability on several different levels.